Women-run integrated communications organization leveraging the force of nature to unleash a brand’s real potential through innovative storytelling. Experienced senior executives leveraging the power of communications to create activations with purpose and help brands stand for something and help people in a ground-breaking and memorable way.  We help brands achieve business goals through data-driven insights and research-based, game-changing thinking in a world that is ever-evolving through innovation and technology. We address the fundamental changes in the communications industries by providing senior attention to our client’s biggest business issues — while also staying very close to the execution of tactics. Focused on bespoke solutions, being a partner and results-driven problem solver. We stand out, we stand for something and we help brands stand out too!  Experienced senior executives leveraging the power of communications consumers to create ground-breaking PR, , Advertising and Marketing campaigns. 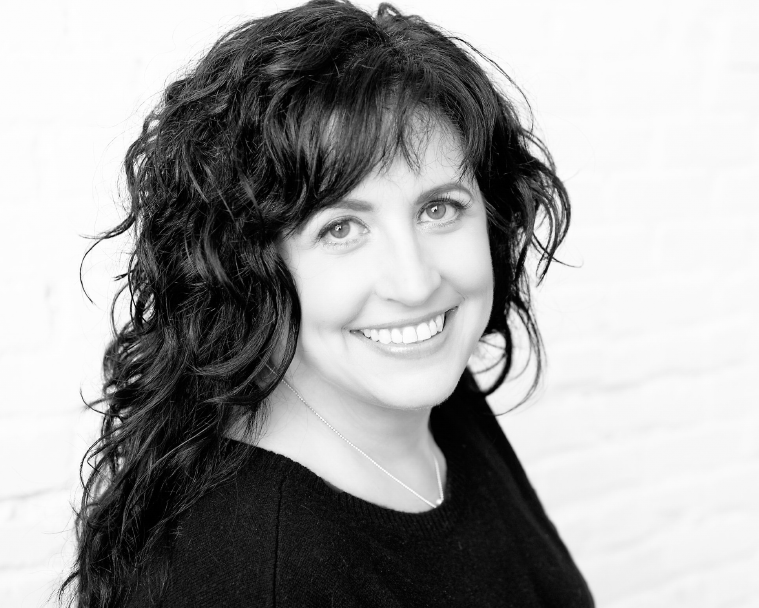 Denise Vitola has over a decade and a half of award-winning, branding and integrated marketing experience. Denise has a broad background working on clients in consumer, health, tech and financial services, having recently worked on clients such as P&G, The Home Depot, Purina, Merial, Abbott Nutrition and PayPal. She has spent the last several years working on integrated, social and holistic marketing campaigns most evident with her work on P&G globally. Denise has built her reputation on promoting brands to take risks that drive innovative and on strategy ideas that have new media, digital and social at the core. She was honored by PRWeek as one of the “40 Under 40” PR Professionals, and as PRNews Top 25 Women in PR, 2016 Stevies Award/American Business Award for Executive and Woman of the Year. She was recently named by Women’s Health Magazine as one of their Action Heroes of the Year. Based on work and life experience, coupled with her certifications in coaching and personal training, Denise founded Vitola Well, a health coaching company, uniquely designed with “Journey to V Well” an approach to help others learn healthy habits and energize exciting lifelong lifestyle changes that are easy and adaptable for the long term. Tamara Neufeld Brown amassed two+ decades of award-winning integrated advertising experience at several of New York’s top Ad Agencies. Tamara has a worked in a leadership capacity for a wide gamut of brands across categories such as CPG, health and wellness, and Pharmaceutical for clients such as Abbott Nutrition, Nabisco, Merck, Carter Wallace and Warner Lambert. She was responsible for launching award-winning consumer campaigns for Similac (“The Sisterhood of Motherhood”), Gardasil (“Tell Someone” and “One Less”) and Vytorin (“Food & Family”). Her particular talents lie in the confluence of business, strategic planning and creative development. She has had the privilege of actively leading and influencing the entire strategic and creative process as an account person, a planner, and even as a copywriter. Tamara is passionate about understanding the human condition, why people behave the way they do, and ultimately, how to influence that behavior. She promotes ideas that uniquely and successfully blend target and cultural insights with brand levers, and that are big enough to flex and, ultimately, to last. Denise and Tamara (who are very alike, but also the yin to each other’s yang) met while working on a Fortune 500 CPG business. Joining the forces at each of their agencies (PR and Advertising), they built a campaign that became a household conversation and won industry awards for each of their companies. The higher they climbed at the PR and Ad agencies where they worked, the less they were able to focus on clients and the work. So they followed their passion and rolled up their sleeves in order to stay close to the work, stay connected to their clients, and have as much fun as possible in the process. 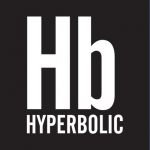 Hyperbolic crafts disruptive experiences at the intersection of Creativity, Strategy and Technology. Our team hails from a diverse background with specialties across the digital spectrum. As one, we harmonize the idea and the execution into results-driven solutions. 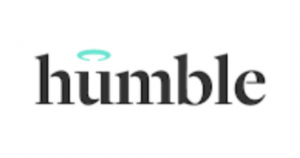 Humble is a NY & LA based home for makers – award-winning directors, writers, creatives, artists and designers to create culture-defining content. Commercials, short films, music videos, documentaries, interactive, or animation – whatever the medium, we bring the heart. Postal, born from the belly of Humble, is a post-production creative studio that believes everything starts with great design. That’s our DNA. We believe that it’s always about the talent and not the tools. Whether it’s motion graphics, animation, visual effects, or even editorial, our desire to create transcends all media. is the Vitola Well proprietary and customizable system to help you learn healthy habits and energize exciting lifestyle changes. As a health and fitness guru, Denise enjoys helping others reach their wellness goals. She is available for one-on-one or group coaching. She applies real life experience with food, exercise and spirituality, coupled with years of management insight, to deliver attainable aspirations. Denise is not afraid to influence and engage brands and consumers with her strong & personal point-of-view.